Dr. Charlotte Kuperwasser is the Director of the Raymond and Beverly Sackler Convergence Laboratory at Tufts University School of Medicine. She is an Associate Professor Developmental, Molecular & Chemical Biology and an investigator at the Molecular Oncology Research Institute (MORI) at Tufts Medical Center. She is a national and internationally recognized expert in the fields of mammary gland biology and breast cancer. Dr. Kuperwasser has made seminal and important contributions in the field of mammary gland development, breast cancer, stromal-epithelial cell biology, and stem cells. Dr. Kuperwasser received her PhD at the University of Massachusetts, Amherst, and was a Jane Coffin Child’s Postdoctoral Fellow in the laboratory of Robert Weinberg at the Whitehead Institute for Biomedical Research at MIT. 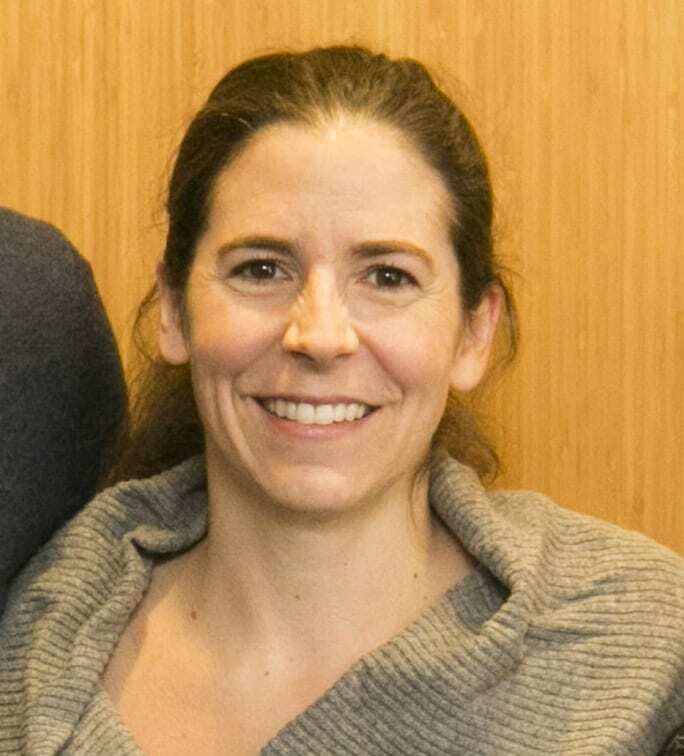 Dr. Kuperwasser has been a Howard Hughes Fellow, a Merck Fellow and received several awards including the COG/Aventis Young Investigator Award, and the Natalie V. Zucker Award.